Galleto 1260 is obd2tuning ecu flasher cable. Galletto 1260 OBDII EOBD2 working on EDC16, EDC15, MEx.x , DELCO. 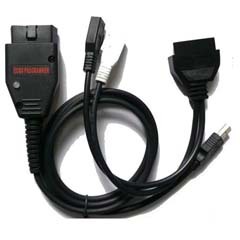 Galletto 1260 flashing cable with Original RL232 Chips can achieve to read and write flash/eprom dumps of the most recent ECUs. 1. Galletto 1260 EOBD2 Flasher is obd2tuning OBDII EOBD ECU Flashing Cable working on EDC16, EDC15, MEx.x , DELCO and many more engine4s ecu. 2. 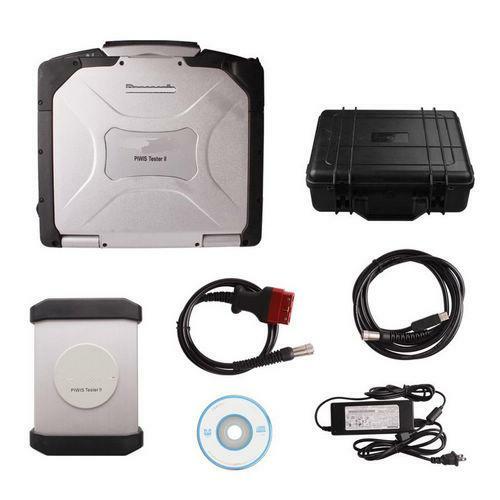 EOBD Galletto 1260 OBD II ECU Chip tuning tool is compatible with the newest modern diesel TDi, HDi, JTD and petrol cars. 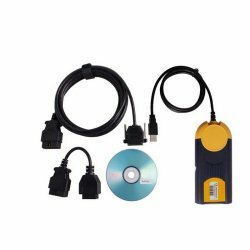 Galletto 1260 OBDII software CD broken, can you send download link? Q: Galletto 1260 flasher tool support EDC15? A: Yes, galletto 1260 ecu flasher Working on EDC16,EDC15, MEx.x, DELCO and many more engine ECU units. 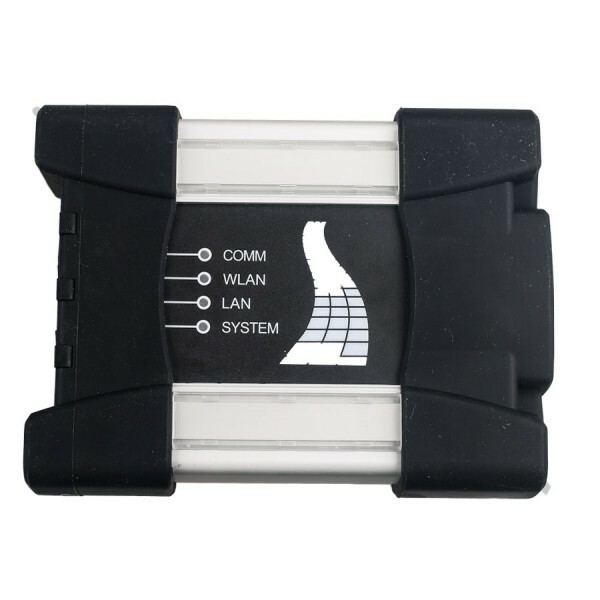 Q: Galletto 1260 OBDII software CD broken, can you send download link? 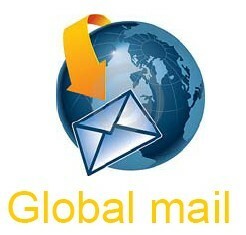 A: Pls check of your email of Galletto 1260 software download link. Q: Galletto 1260 can do ford focus? 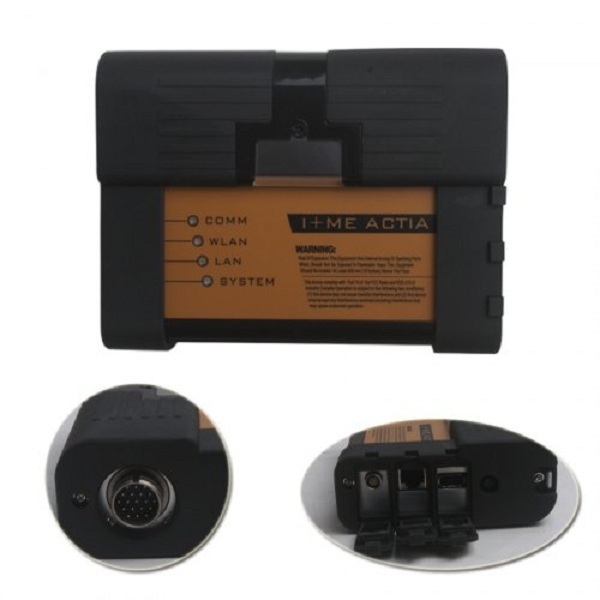 A: Yes, Galletto 1260 Obdii Eobd Chip Tuning Tool support ford focus. 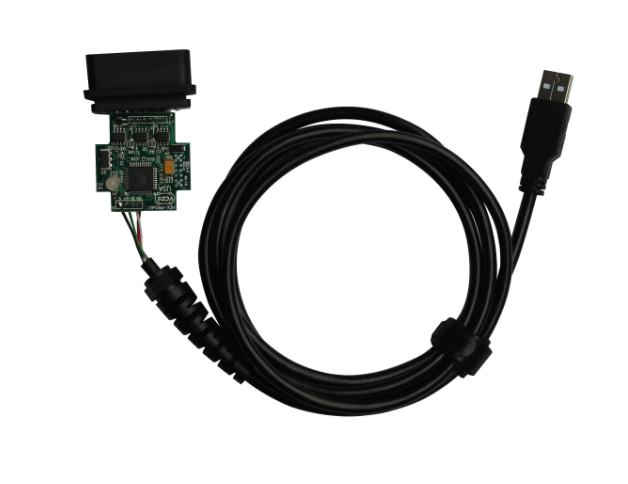 Q: Can I flash all of my ECUs with GALLETTO 1260 flasher programmer? 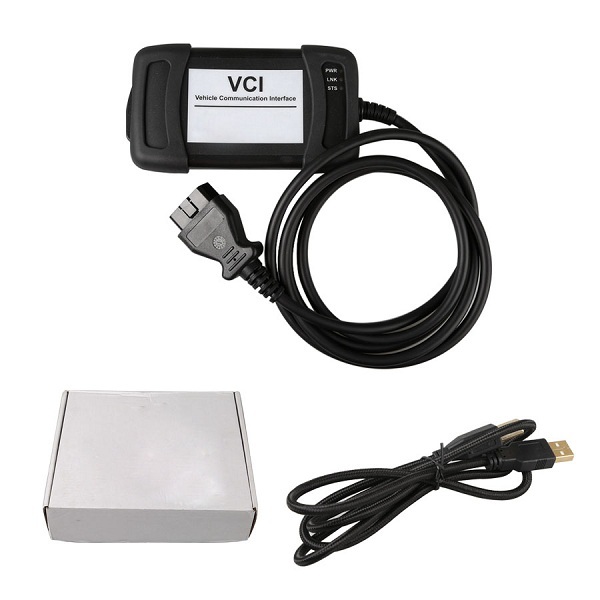 A: Some ECUs can not be flashed with this OBDII connector. 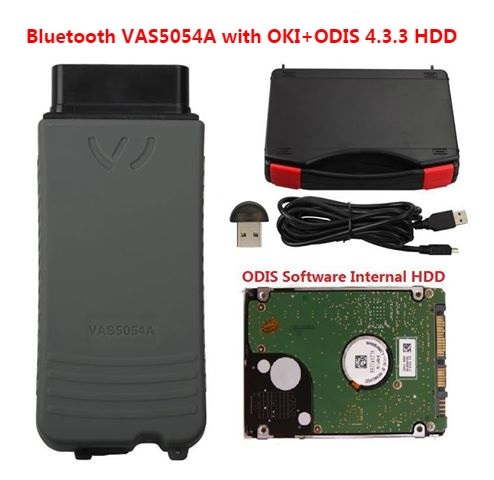 Q: Which system of Eobd-1260 usb software? 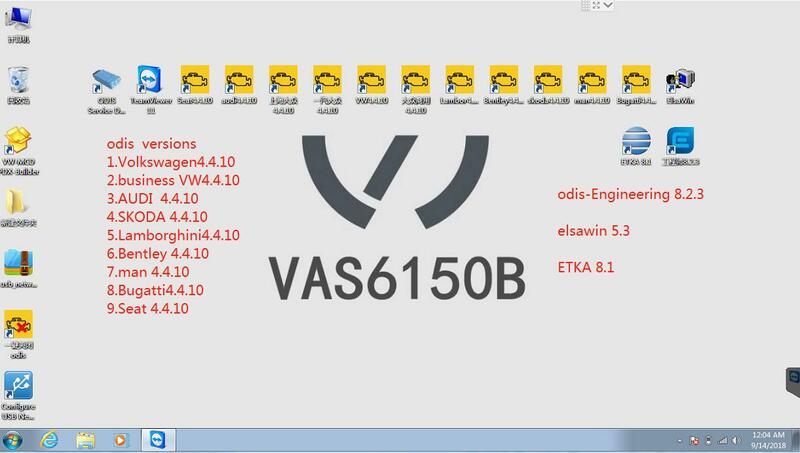 A: Eobd-1260 galletto better use XP system, otherwise the software will be destroyed. 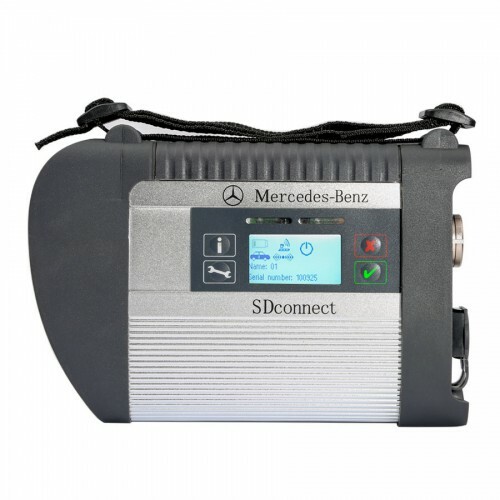 Galleto 1260 is a powerfull tool for reading ECU and programming ECU. Powerful and good price. Q: Galletto 1260 ecu flash tool works correctly, thanks. A: Thanks for your good review of our galletto 1260 cable. Total:15 items, 10 items/p, Page:1/2.